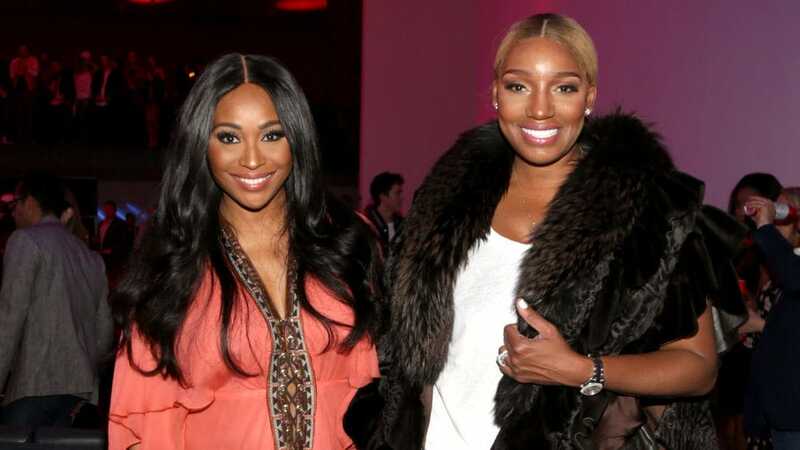 It looks like Nene's friendship with Cynthia Bailey may be done for good. It looks like we’re in for a shocking ending to this season of Real Housewives of Atlanta and Nene Leakes is on a rampage at the show’s upcoming reunion. “Y’all want to fire on me at this corner, I know I’m the one,” she says in the clip. The explosive teaser shows her going on on everyone, including Andy Cohen. “Do not keep pushing me over it, okay?” she snaps at one point. We’re guessing Leakes isn’t happy about being pressed about her relationship with her husband, Gregg Leakes, who has been fighting stage 3 colon cancer throughout the season. Viewers saw the couple went on a roller coaster ride of emotions and the couple considered separating at one point in the season. Sources provided PEOPLE with some insight into what had Nene Leakes in such a bad mood. “It was an intense day of filming…Andy asked a lot of fair questions, really grilling NeNe about the way she’s been treating Gregg recently, and the women universally seemed to stand up for Gregg. You could tell she was angry about that. It felt like a betrayal to her,” a source told the outlet. Nene is also pretty pissed at her former bestie, Cynthia Bailey, for allegedly inviting ex-cast member, Kenya Moore, to an event they were filming at this season. The three-part reunion begins airing April 7.